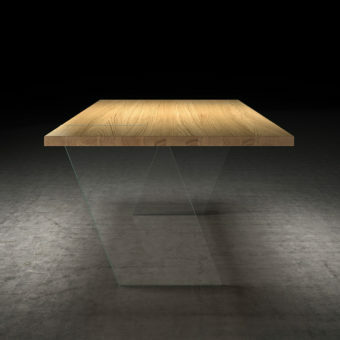 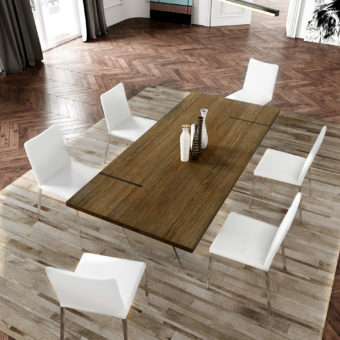 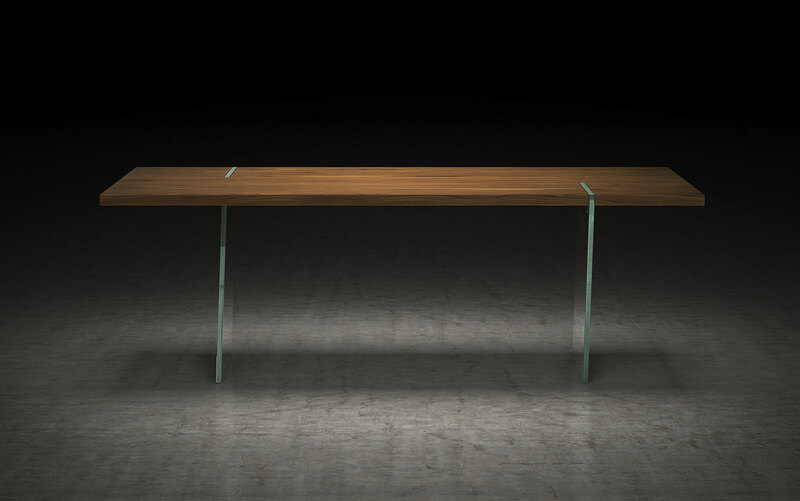 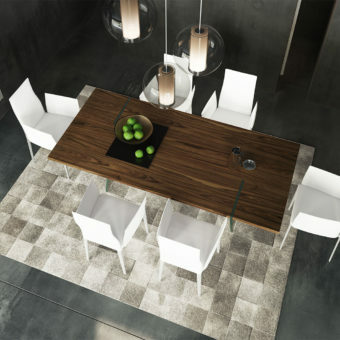 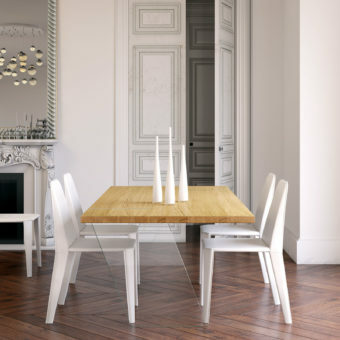 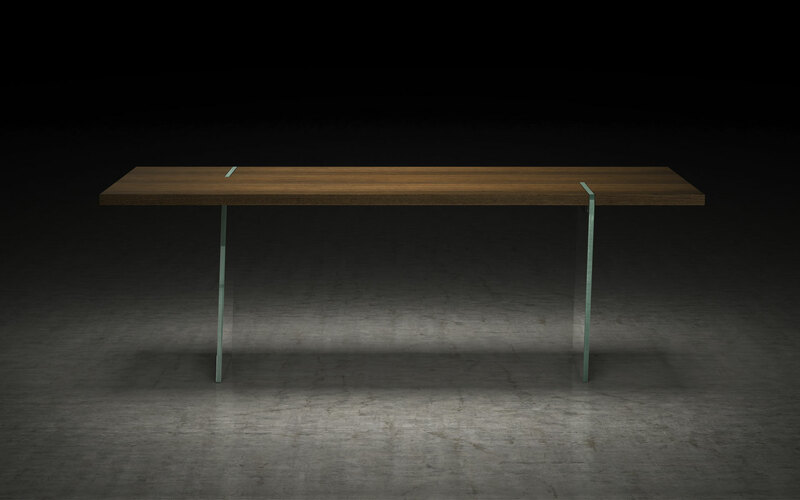 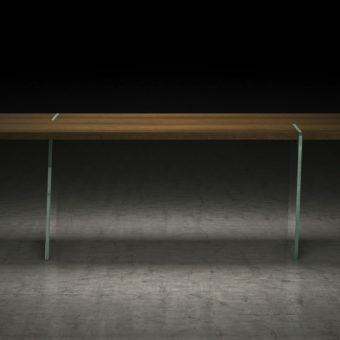 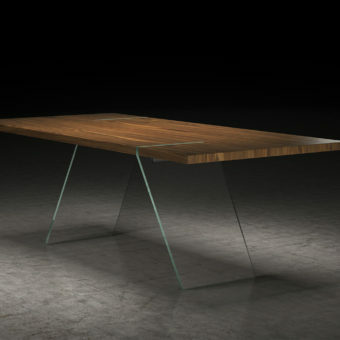 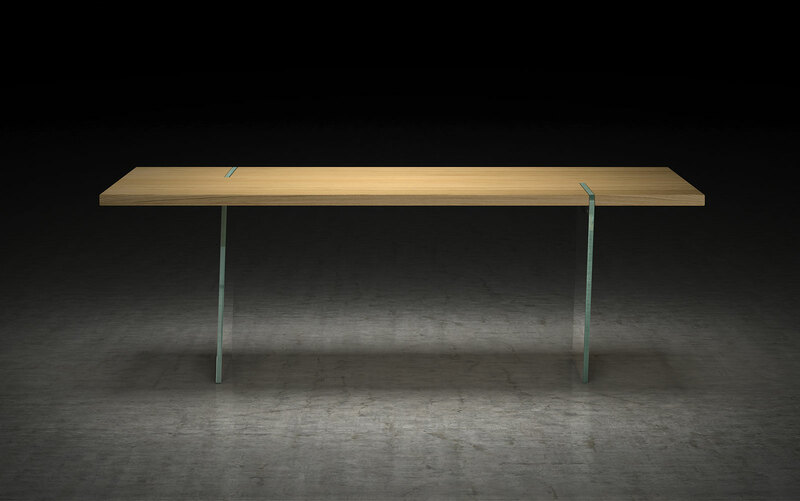 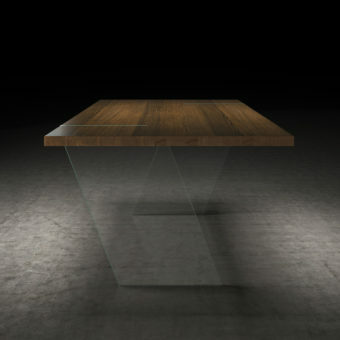 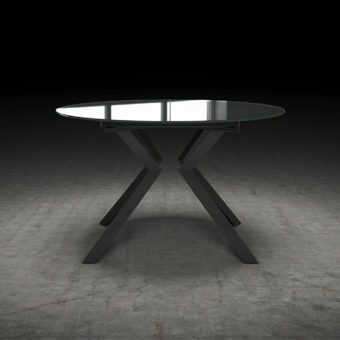 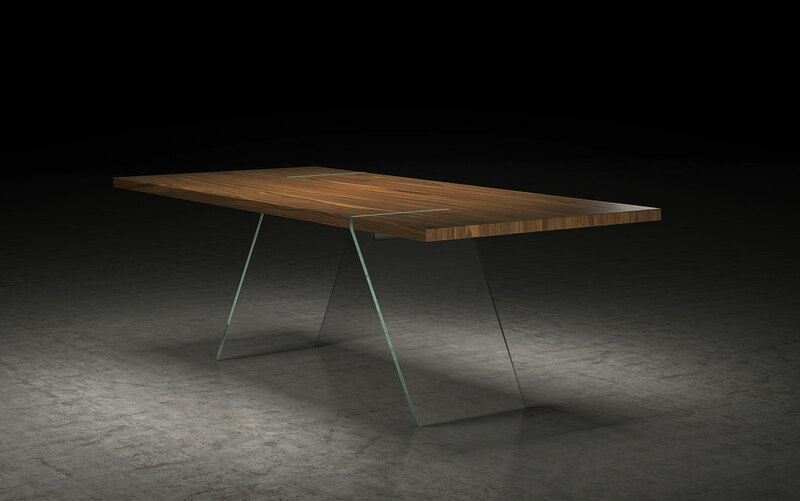 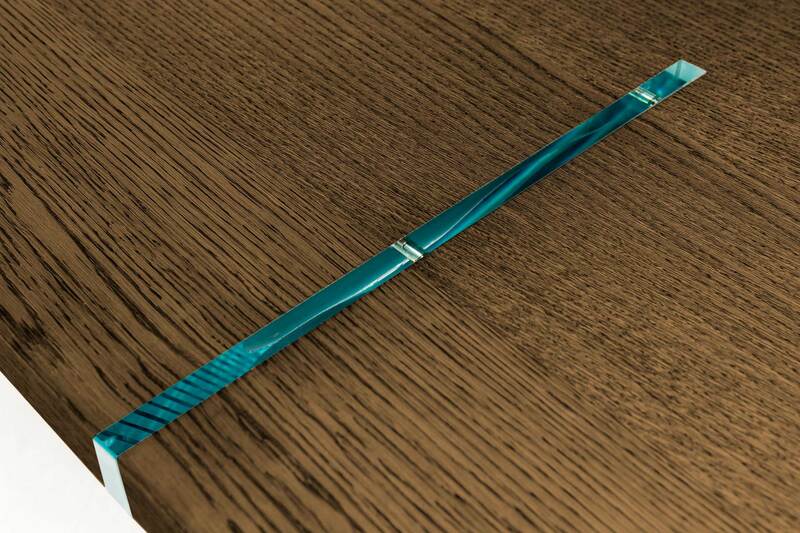 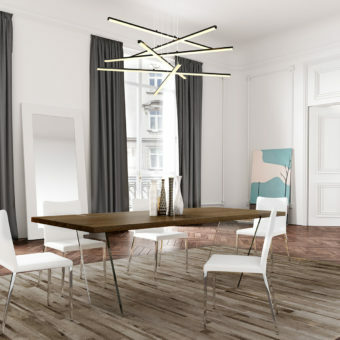 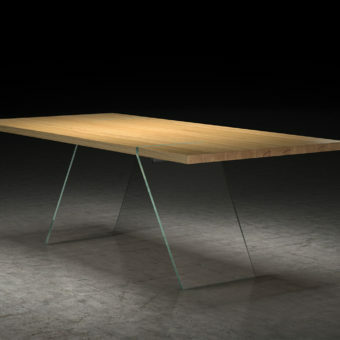 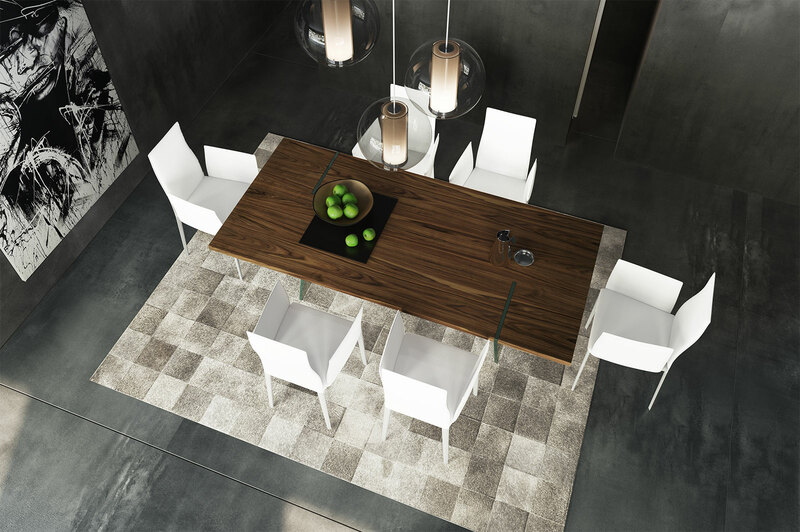 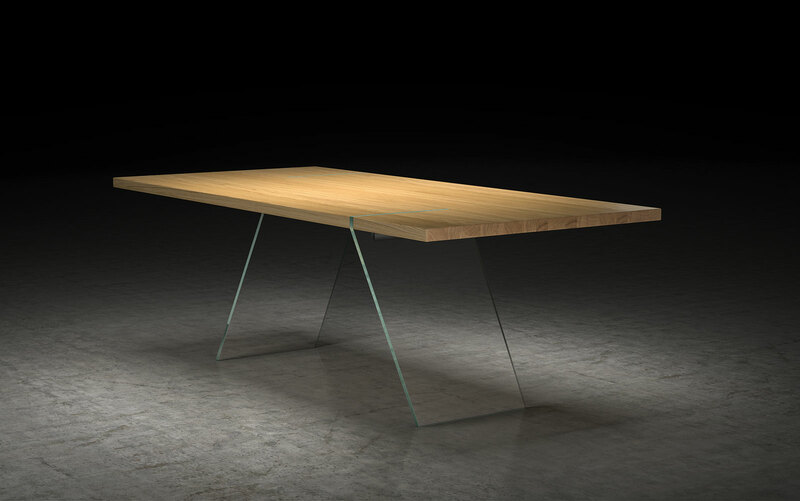 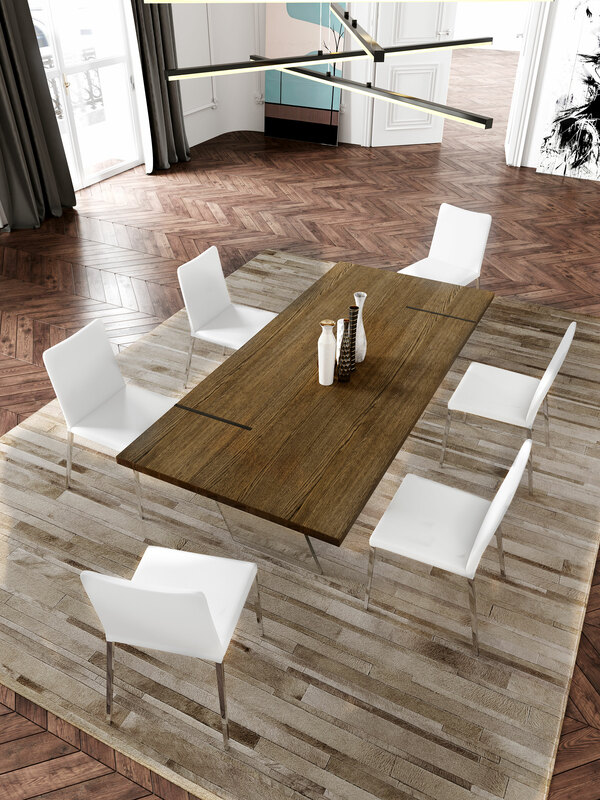 A pure blend of wood and glass, this rectangular table is perfectly balanced. 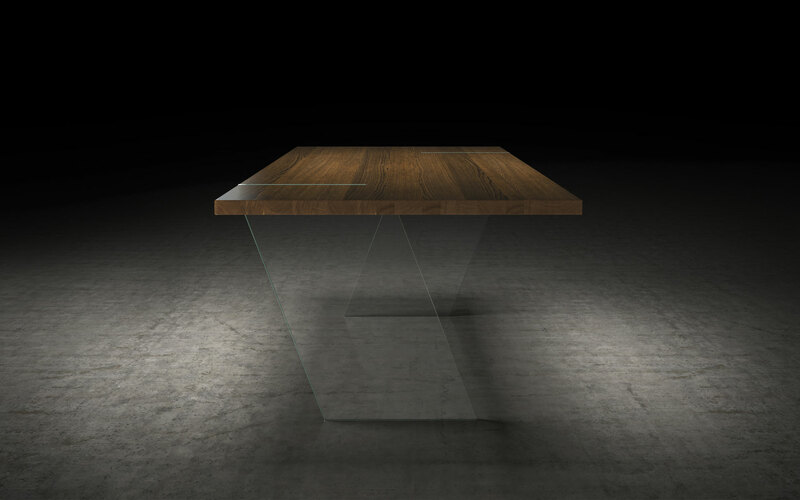 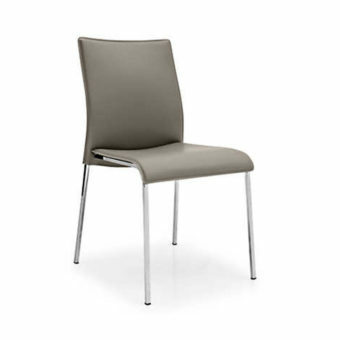 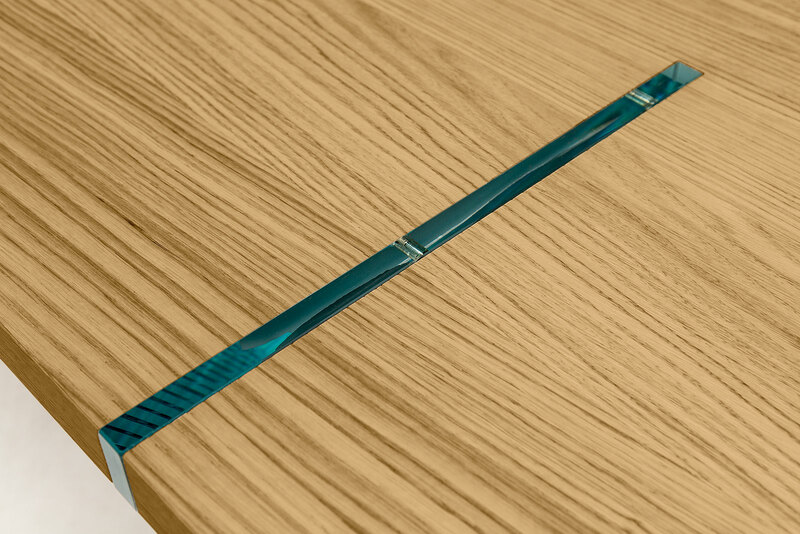 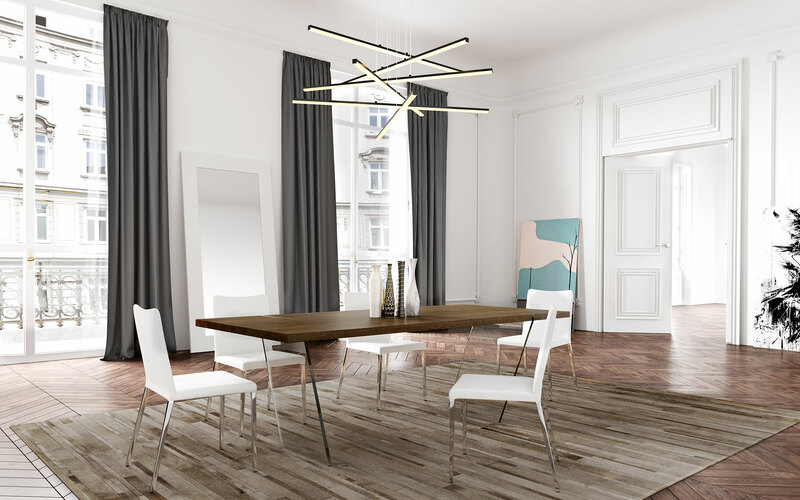 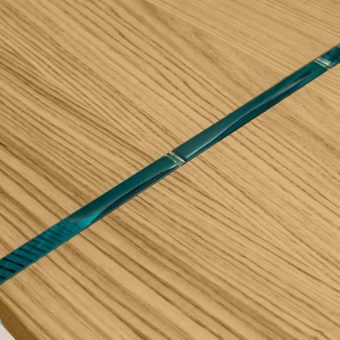 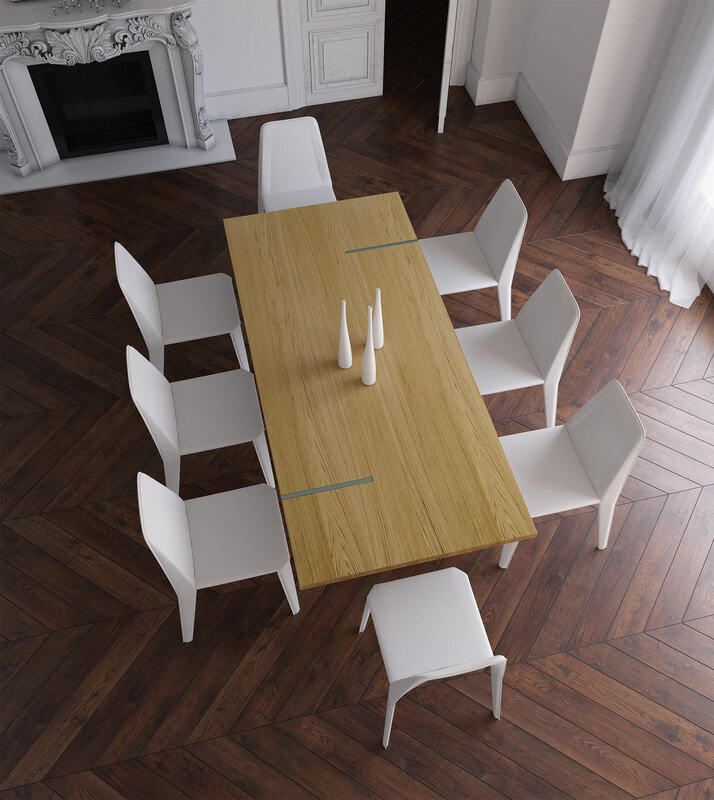 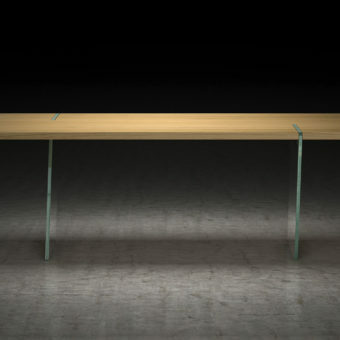 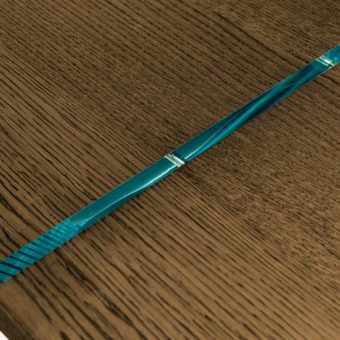 Its textured Italian wood veneer top is punctuated by twin flush legs crafted of clear, non-refracting glass, positioned at oppposite ends of the table for perfect symmetry. 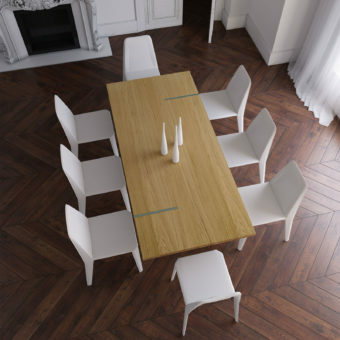 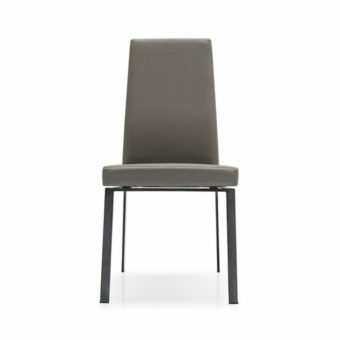 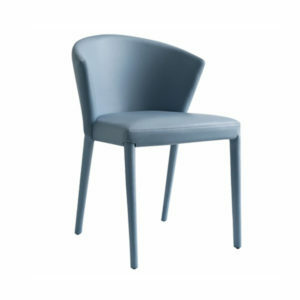 Seats 8 guests.